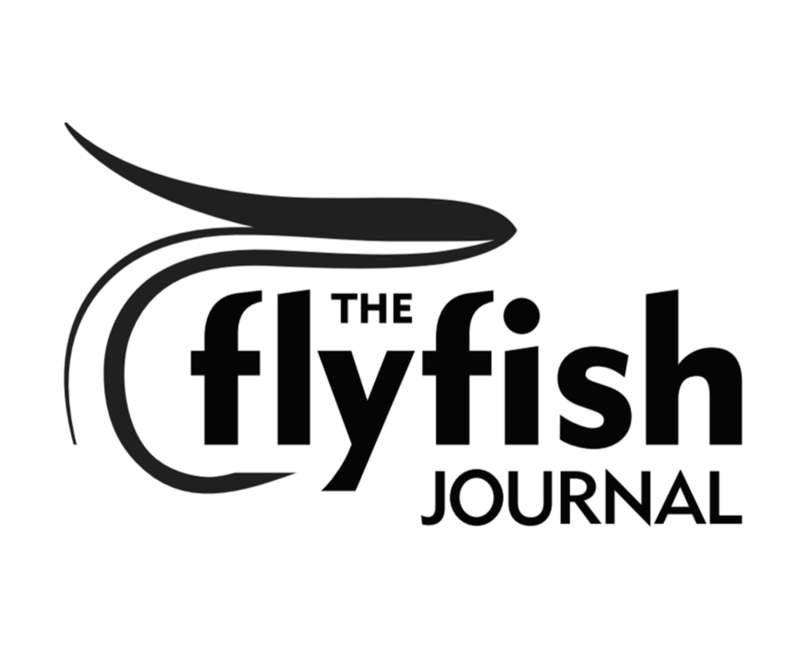 While the bulk of the industrial harvest of menhaden occurs further south, hats off to New York for protecting these important forage fish. 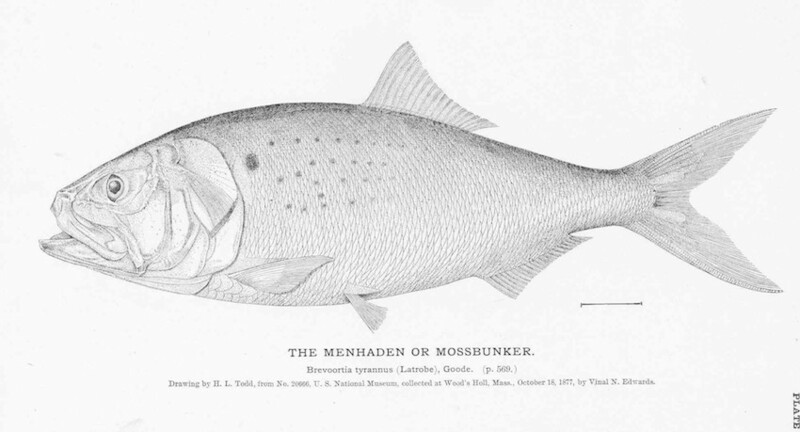 The New York State Legislature this week overwhelmingly passed a bill that would ban a controversial method of mass fishing for a vital bait fish known as menhaden in New York waters unless the state declares a specific fish-kill emergency. Bunker are a vital East Coast species important to the diets of predator fish such as striped bass, bluefish, and some whales.